Congratulations, Letitia! Photo courtesy of http://www.letitiajames2013.com/. James, known to friends and family as Tish, has been a member of City Council for the past decade representing Clinton Hill, Fort Greene, and parts of Crown Heights, Prospect Heights and Bed-Stuy (which sounds to us like an awfully large district). In yesterday's runoff election for New York City Public Advocate, she defeated Democrat New York State Senator Daniel Squadron with nearly 6o% of the vote. James is endorsed by our own City Councilmember Elect Antonio Reynoso, and, if elected in the general election on November 5, will be the first black woman ever to hold citywide office in New York City. 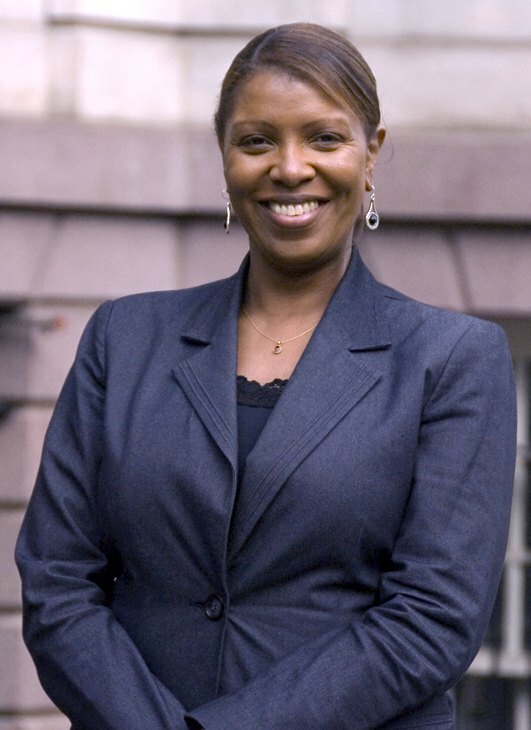 The Public Advocate functions as a watchdog in City Government to ensure that the interests of the public are represented in city policy; the position is currently held by Democratic Mayoral Candidiate Bill de Blasio, whose legacy in the position is defined by his work on behalf of the public school system. If she is elected, some members of the Bushwick community may have a thing or two they want to bring to James' attention--perhaps something that starts with the letter R and ends with '-heingold?' But, who knows. So get registered to vote, because the next election is the big one!